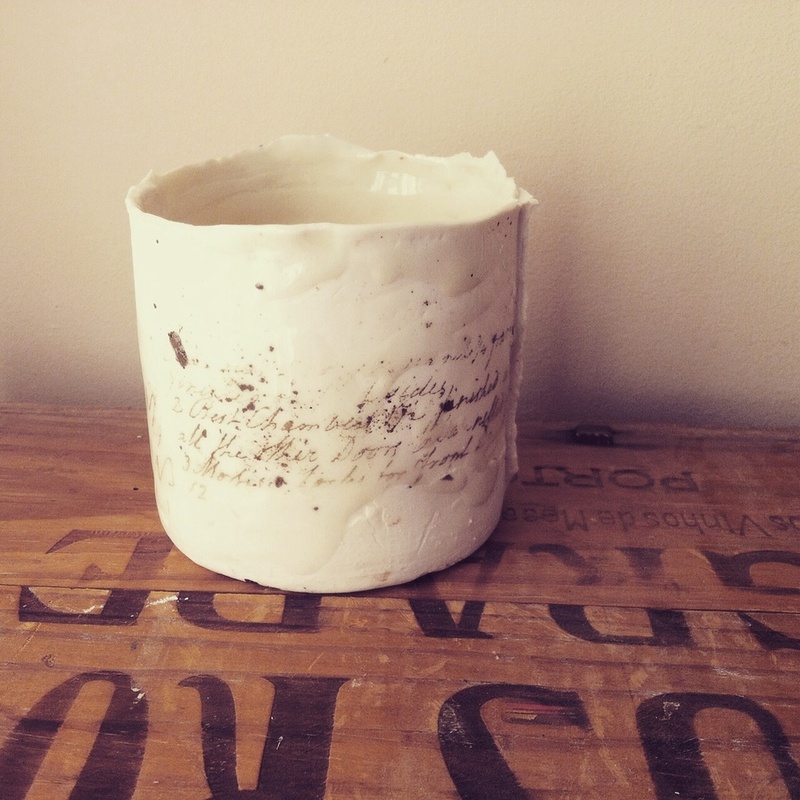 Hanne will be showing some of her pieces with the Made in Colchester Collective on July 4th. 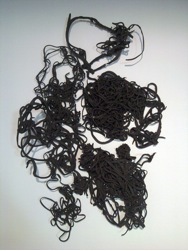 Hanne is exhibiting work from her Funnet (Found) collection in From Table To Wall at Flow Gallery, 2 May - 7 Sep 2012. 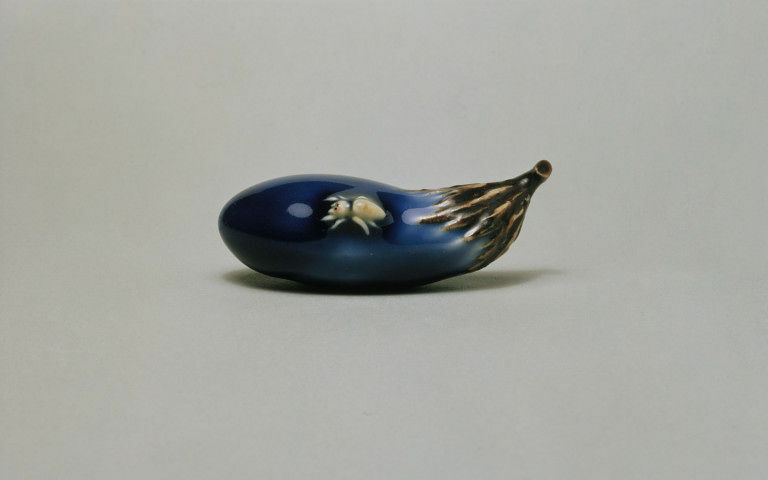 As early as 16th century, ceramic and silver dishes made a transition from being merely functional pieces used on the table to more elaborate decorative ware displayed on the wall or in the credenzas. 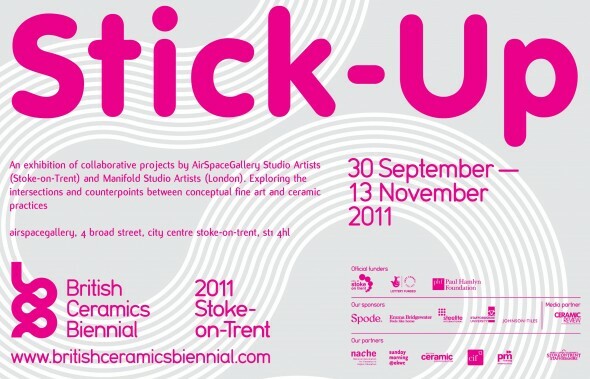 This exhibition includes over twenty artists who have specifically made a group of plates, wall-mounted for this show.